As your flight lands in Paro. 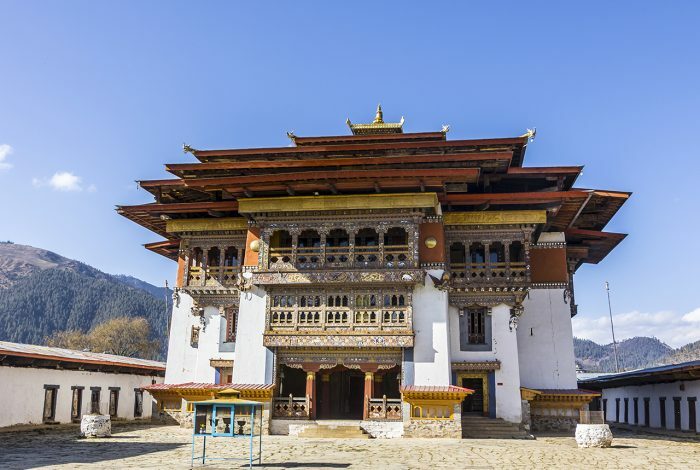 You will meet our representative at the airport and will be driven to Thimphu.Check into your hotel.If time permits visit the Tashi cho Dzong. Later in the evening stroll in the capital city. Day 02: Thimphu (2350mtrs) and Later in the afternoon drive to Paro. 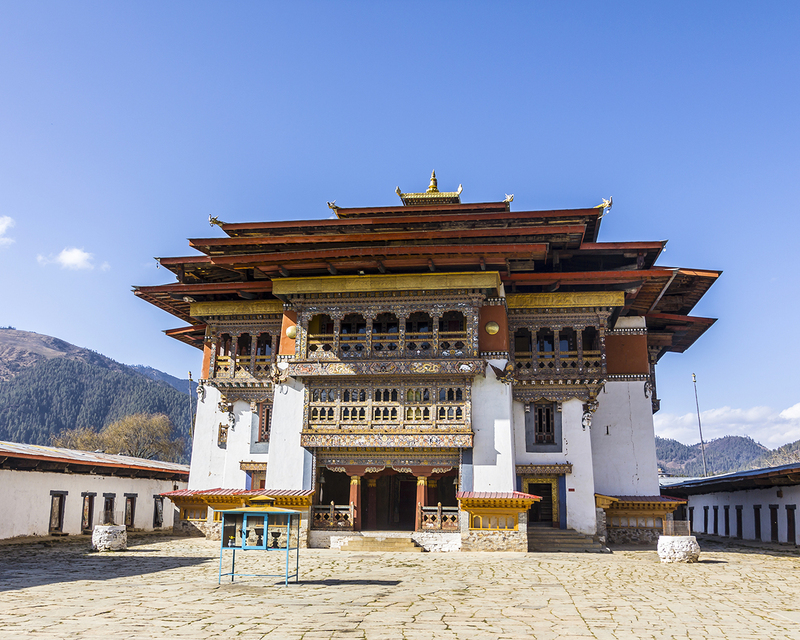 Today you will do Thimphu sightseeing. After an early breakfast visit the Tiger’s nest (Taktshang) Hike up to the famous cliff-hermitage called Taktsang, the “Tiger’s Nest.” This monastic retreat is built into a sheer cliff face, high above the Paro valley. The Buddhist saint Padmasambhava flew across the Himalayas on the back of a tiger and landed here, bringing Buddhism to Bhutan. The trail to the monastery climbs through beautiful pine forest and an occasional grove of fluttering prayer flags. Day 04: Departure for your next destination. After breakfast drive to airport for your onward destination. Our representative will help you with exit formalities and bid you farewell.